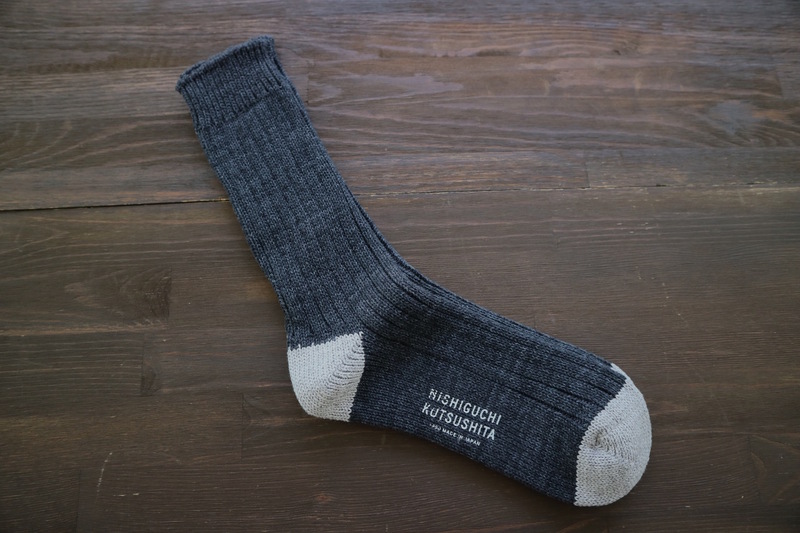 We took the extra fine cotton fibers called virgin cotton, that remain after yarn is produced and ran it through a specialized spinning machine to create this special yarn. 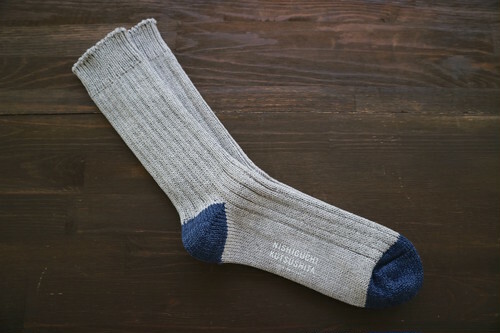 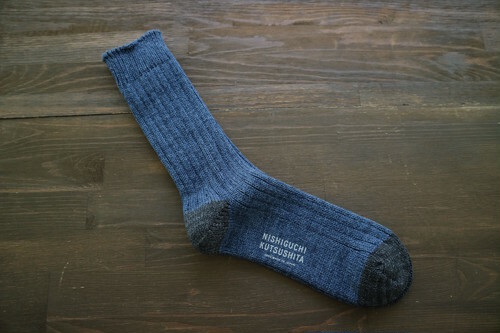 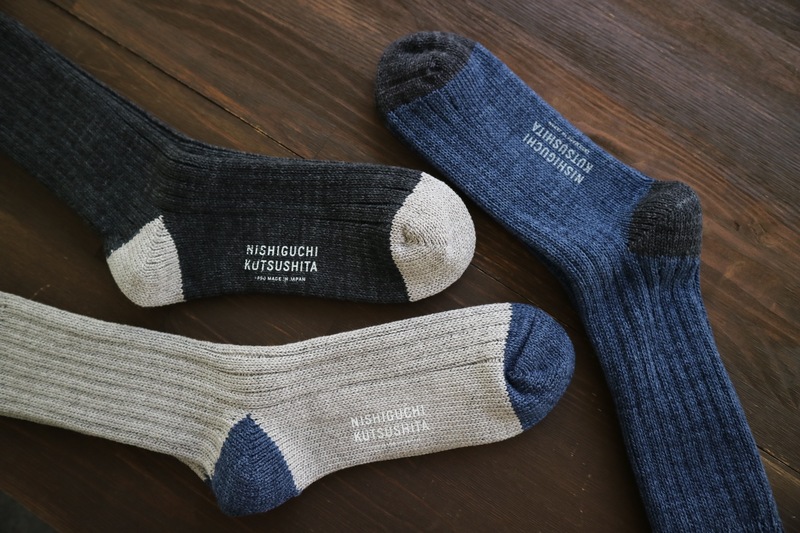 These socks are unique in the way that the more you wear them, the more “worn-in” it looks — just like a pair of vintage jeans. 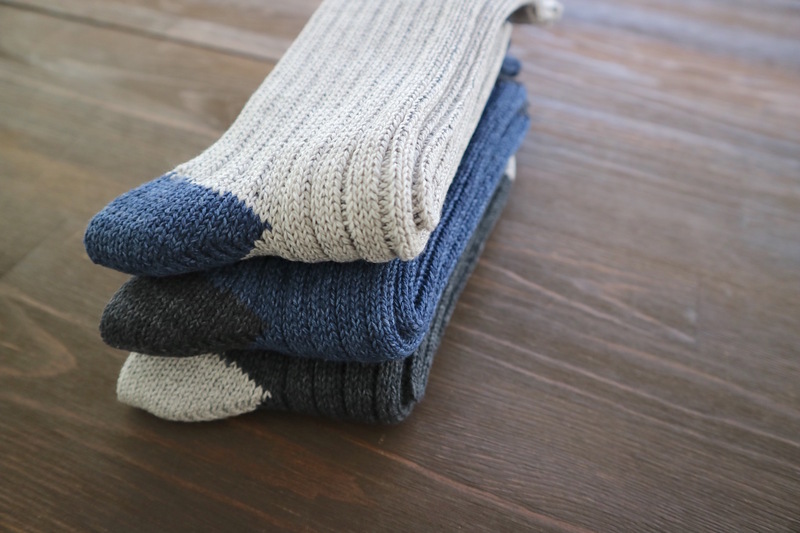 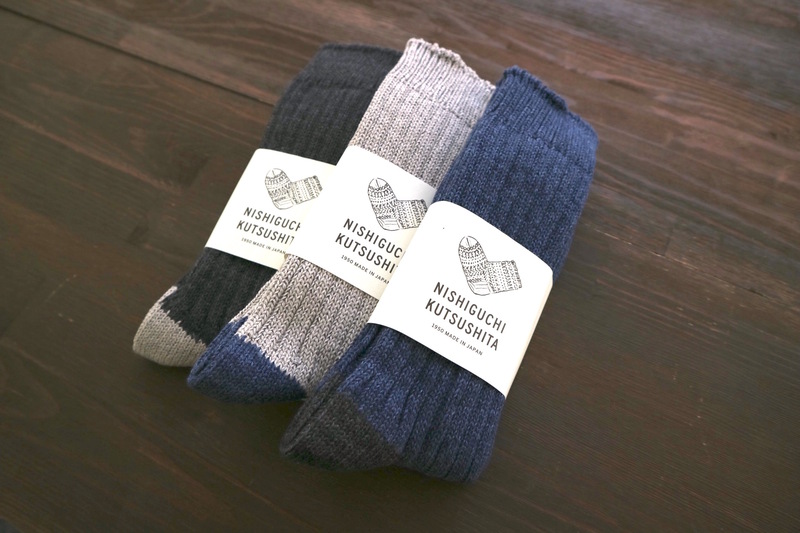 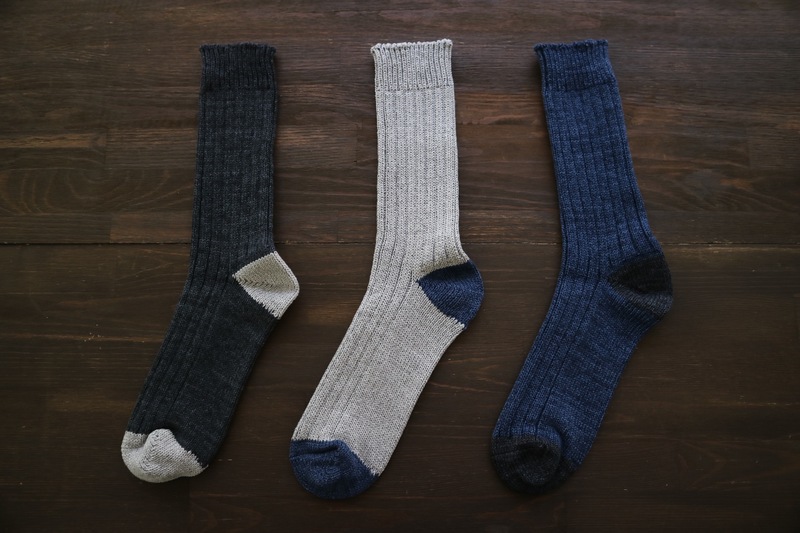 To add even more character to these socks, we used a special dyeing technique called speck dyeing which involves sprinkling dye capsules and steaming the thread, forcing the capsules to burst and create random specks of color.